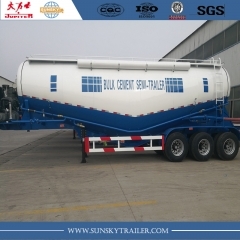 sunskytrailer:Semi-Trailer Manufacturer,Howo Truck,Fuel Tanker Trailer-Xiamen Sunsky Trailer Co.,Ltd. Popular used in Africa,Asia countries. With 20CBM,40 Tons Payload. Use for Mining and Construction Industry etc. 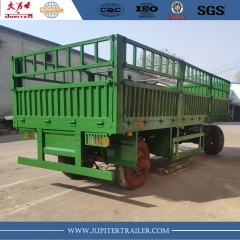 27m³ square shape tipper trailer is suitable for carrying mining,sands,stone and 20 ft container Very popular in Kenya,Tanzania etc. East African countries. 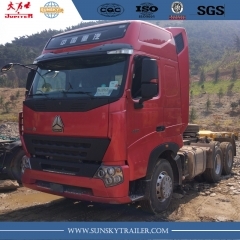 Sinotruk HOWO brand truck, tractors, prime mover, horse, mixer truck, dump truck, fuel tank truck, water truck. 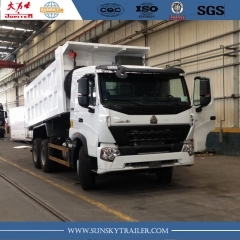 Howo A7,Most popular type of tipper truck in Philippines. With 380 hp engine ,EURO IV emission. 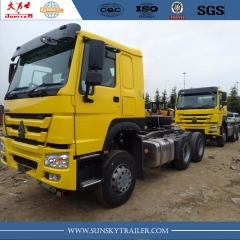 Howo brand Tractor truck with 420 hp engine,Euro II. Save fuel, affordable price. Very popular in Afica market. 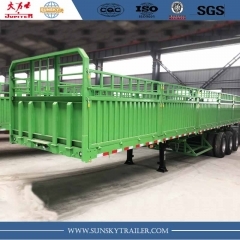 40FT 3 axles flat bed trailer with side wall 1 meter height. 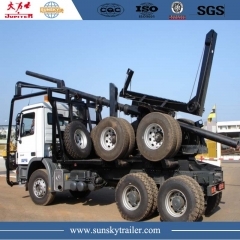 40 Tons Payload.With 1500 L fuel tank (Suitable for Tanzania Market) Spring suspension and double tires. Popular used in Congo,Zambia,Tanzania, Mali etc. 18CBM,30 Tons.Use for Mining and Construction Industry etc. Brand New HOWO 6X4 Dump Truck. 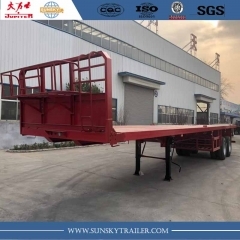 45 FT 2 Axle Flatbed trailer with bogie suspension Heavy duty design,popular in mid east countries like Kuwait etc. ADD: ROOM 610-1, A BUILDING,NO.318 HOUKENGQIAN COMMUNITY, HULI DISTRICT, XIAMEN CITY, FUJIAN PROVINCE, CHINA. 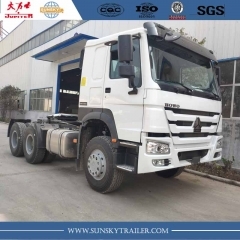 China Sunsky trailer Co.,Ltd is the subsidiary of YUN DA HUI GROUP COMPANY which has more than 30years experience in exporting kinds of Special vehicles, Trucks, Semi-trailers and Spare parts. We have two manufacturers which occupy close to 300 thousands square meters and own 90 thousands square meters of workshop and office. They had passed the certificate of “ISO9001” and “CCC”. Their annual production reaches 15000 units per year. 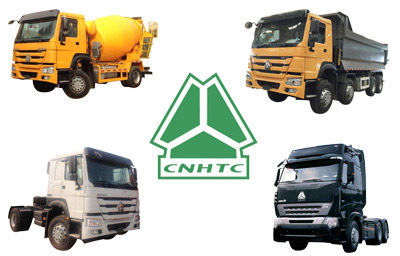 Our products include: HOWO brand truck, suction truck, skeleton semi trailers, flatbed semi-trailers,tipper, dumper, bulk-cement semi trailers, fuel tanker, aluminum tanker and so on. 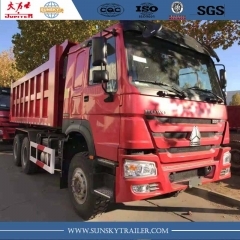 Our special vehicles and spare parts had been exported to Africa,Australia, Middle East, south Asian,Russia,South Americaand so on. 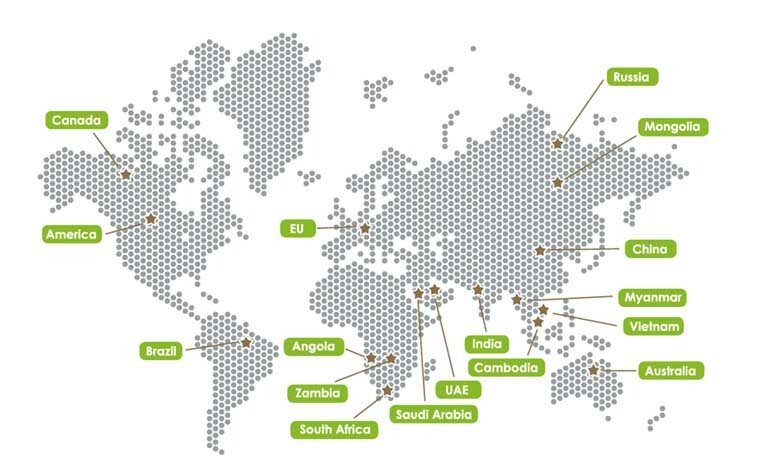 Also we had established long-term and stable business relationship with the agents and customers all over the world. 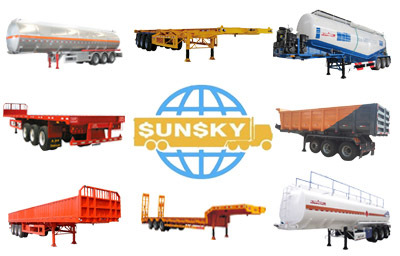 Our brand "JUPITER" "Sunsky" special Vehicles get a good reputation from our customers due to the good quality and service. We had achieved the consistent developing between the economic profit and social profit.